Today there is a great loss in the literary world as Maurice Sendak passed away. The author or Where the Wild Things Are and the Little Bear Series was cherished and beloved by many. 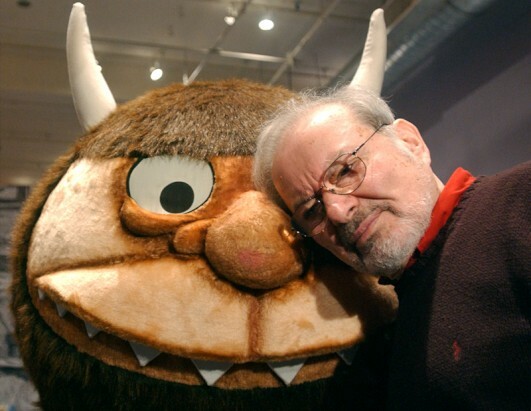 RIP Mr. Sendak! Do you have any favorite memories of a Maurice Sendak book?